The search is on to find the UK’s most dog-friendly places, as the Kennel Club launches its Be Dog Friendly Awards 2016. The competition, now in its tenth year, is part of the wider Be Dog Friendly campaign which aims to break down barriers for man’s best friend by encouraging more businesses and public spaces to welcome dogs. With around 8.5 million dogs in the UK, and around one in four households owning a dog, the great British public are always on the lookout for places where their four-legged family members are also welcome. The Be Dog Friendly Awards recognise businesses and places to visit that go the extra mile for our canine companions. 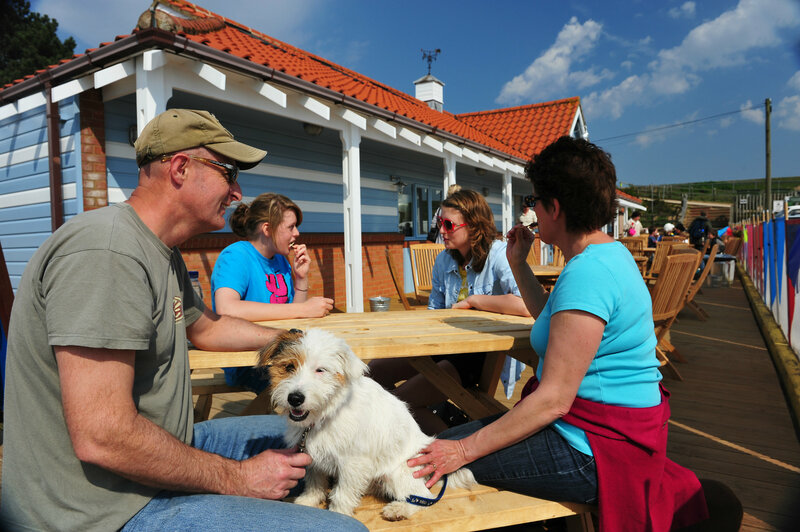 The Be Dog Friendly Awards 2016 are held in association with dogfriendly.co.uk, the UK’s leading directory with over 32,000 entries including dog-friendly pubs, cafes, hotels, beaches and towns. Each winner will be determined by public nomination and vote. The Special Recognition prize will be awarded to a place or business that the Kennel Club and Dog Friendly identifies as going the extra mile for their canine customers and owners. Last year’s winners included the town of Keswick which was voted best dog friendly town for an impressive third time; Holkham beach in Norfolk, which is part of one of the largest nature reserves in the country; and best ‘great outdoor’ space, the Lake District. The competition runs until 30th September. To recommend and vote for your favourite dog friendly places or businesses, please go to www.bedogfriendlyawards.co.uk. Everyone who makes a nomination or votes will be entered into a free prize draw to be in with a chance of winning a £500 voucher towards a dog friendly holiday or a pair of tickets to Eukanuba Discover Dogs or Crufts 2017.